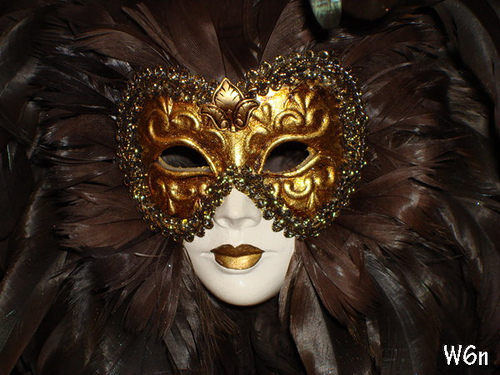 One of the most well-known international festivals, the Venice Carnival is a festival of colorful mask. The streets of Venice are full with people in masks. The Venetian Carnival still follows the traditional way of celebration. From your holiday apartments or hotel apartments you can have a complete view of the Carnival.